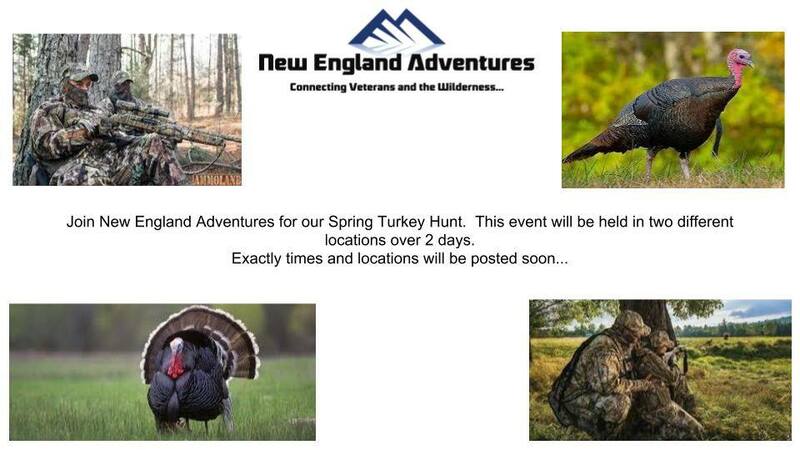 Join New England Adventures on our Spring Turkey Hunt! 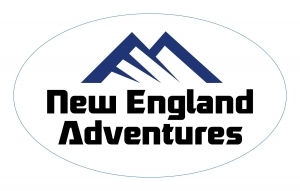 This hunt will be held in two different locations over two days! The location and time will be posted shortly, check back! This is a veterans only hunt.